I have not updated this blog for a while so I thought I would share my favorite purchase from this year's MACHE Homeschool Conference. I could not say enough good things about this program. Initially, I got one for the 9 year old. Although the program is designed for children ages 3 and up, I honestly didn't think it would work for mine. No, not for my three year old! But as I was having my quiet time the next morning, I felt peace and confirmation through a verse from Proverbs that I should get one for this girl, too. And so I did. It's a $20 investment for each child, plus a book that costs $15, and a free DVD. 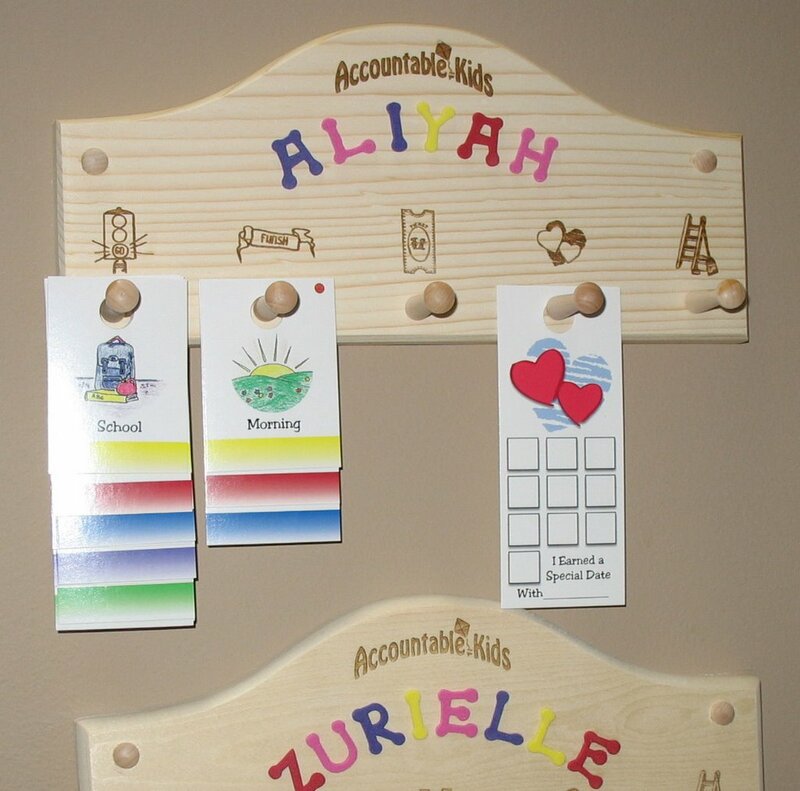 Basically, the children earn tickets for chores done. Tickets are to be used for activities and privileges like television or computer time. 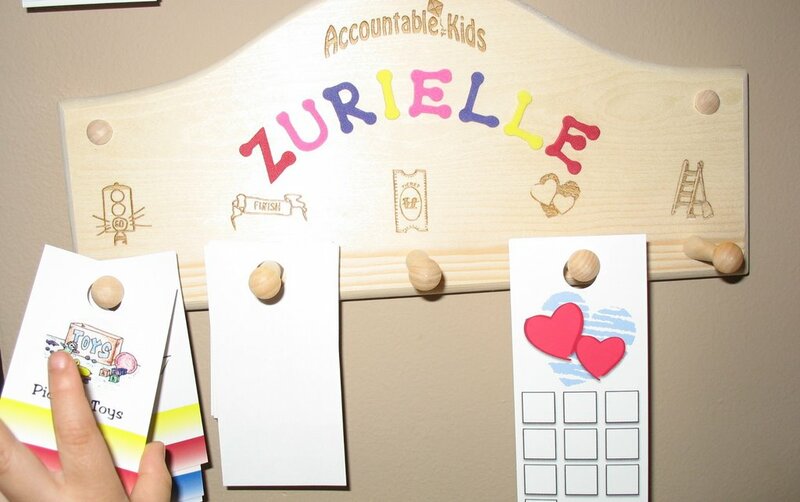 Anyway, the Accountable Kids website explains the program better so just check it out! Now, I am thrilled to report that the 3 year old is the one so diligent with getting chores done! It is amazing, considering that this is the same child who would rather cry for hours than help mom make her bed and who, like every other 3 year old, didn't like brushing her teeth on cue! Google sent me here! 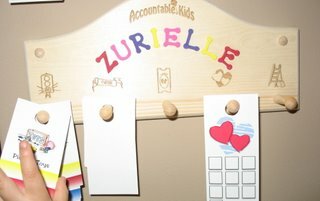 I'm searching for success stories with the accountable kids program. I like the looks of it--and so does my daughter, amazingly enough.